Luxury and comfort are the hallmarks of our bespoke bedroom furniture, combining attractive aesthetics with practicality. Traditional and contemporary designs for adult or children’s rooms, our bespoke bedrooms can come fully fitted or as freestanding pieces. However you picture your dream bedroom in your mind’s eye, our aim is to make it a reality with bespoke bedroom furniture handcrafted to work in harmony with the room. We can utilise the existing space with built-in furniture, including fitted wardrobes, beds, headboards, bedside tables, and vanity units or completely reconfigure your bedroom to include a walk-in wardrobe / dressing room and ensuite bathroom. We will expertly custom fit wardrobes, scribed to walls and ceilings, in tricky eaves and suggest clever solutions for discreet television units. Our built in bedroom furniture will be designed to provide innovative storage solutions with wardrobes that stretch from floor to ceiling and wall to wall, even in the most awkward shaped rooms. Inside, storage space will be paramount and customised to your exact needs. 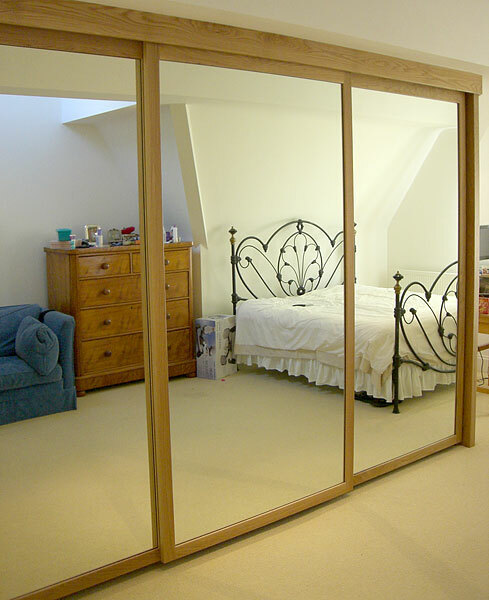 At installation, we will further tailor the wardrobes to your room so they neatly fit the available space. 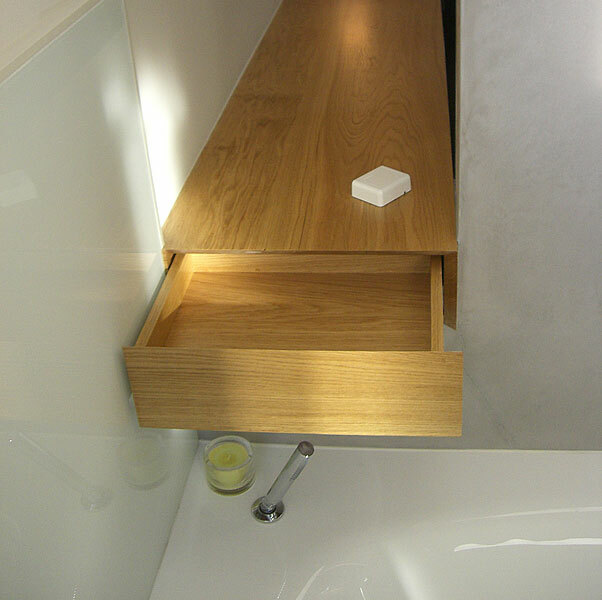 The result will be a beautifully designed bespoke fitted bedroom with more storage space than you thought possible. We pride ourselves on crafting the highest quality bespoke bedroom furniture that incorporates high quality fixtures and fittings to complement the design and reflect your aspirations. 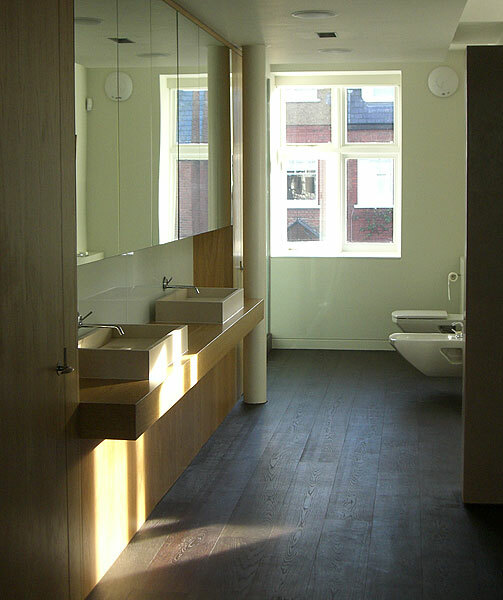 Please browse our gallery and read about the projects we have completed. To discuss your bespoke bedroom furniture, please contact us and we will be delighted to assist you. We just wanted to say a huge thank you for our gorgeous table and bench we’re absolutely delighted with it.